As though a trip to Miami isn’t exciting enough, whilst you’re there you’ll get to experience so many exciting activities. On your second day in Miami, you’ll be given the option of playing golf at the Normandy Shore golf course or flying over the Everglades on us! This famous golf club resides on the beautiful Miami beach, and has been there for over 60 years in some way or another. Constantly changing with the years, the course has had so much time and money invested into making it the beautiful hot spot it is today. 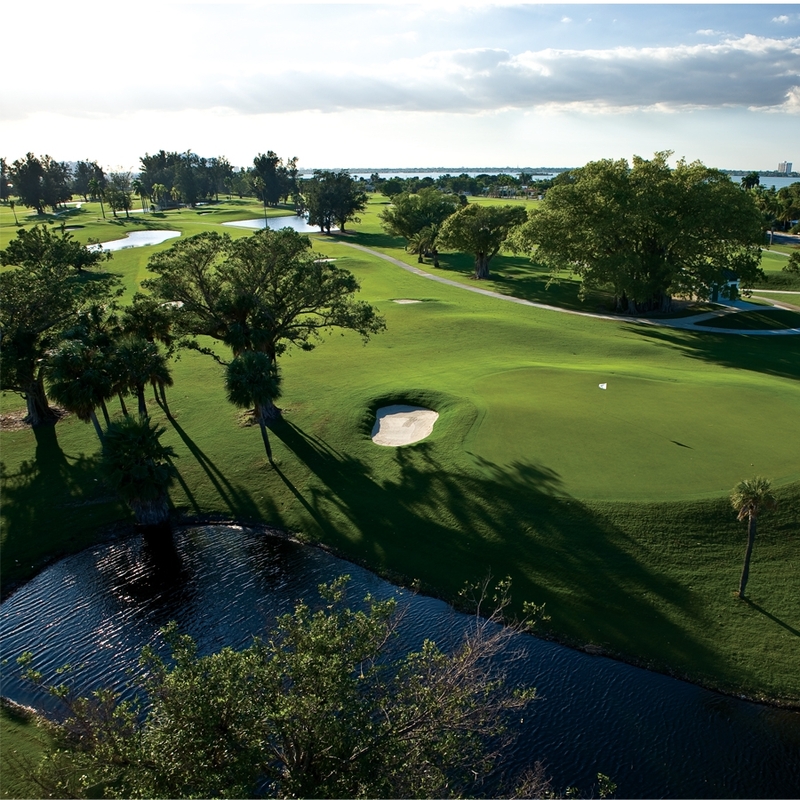 With 18 holes spread across a gorgeous green, right on the Miami beach front, the Normandy Shores Golf Club is a sight worth seeing on your visit. CSI Miami. All the stops have been pulled out for this pulse-racing, heart-stopping joy ride through the magnificent Florida Everglades. 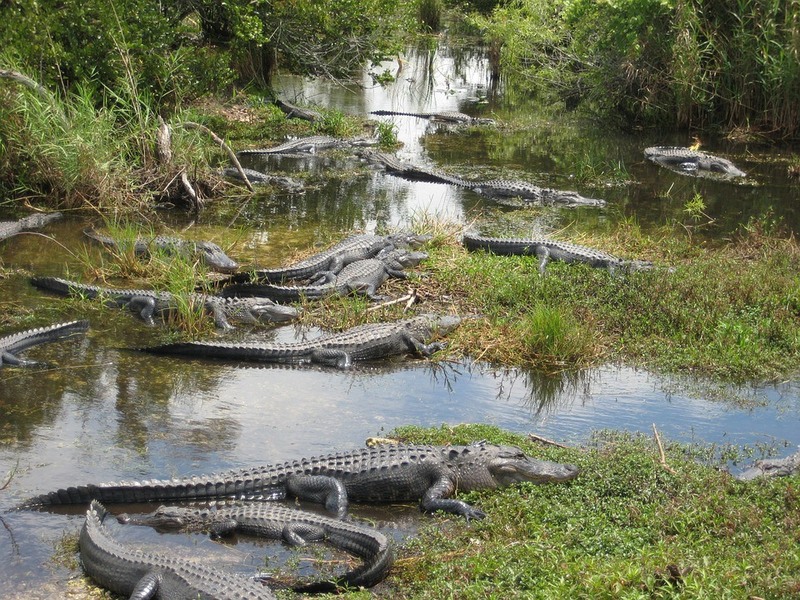 Airboats, Helicopters….and Alligators! You will arrive to an authentic Florida Cracker Camp located where your Air Boat Captains have lived for generations in one of the most beautiful habitats on earth. and skimming over a river of grass by Air Boat!Helicopters will chase the airboats, make sharp, nail-biting turns or make low passes over ancient trails and gator-infested waters. Air Boats will race across the water making quick thrill-seeking turns and slowing to glide through the saw grass to get close to the alligators and other wild life. Don’t worry if you can’t quite decide, you’ve still got a few months yet, or you could always use your free time in the trip to make sure you’ve done both!